£700 was awarded to a young father with 3 primary school age children. 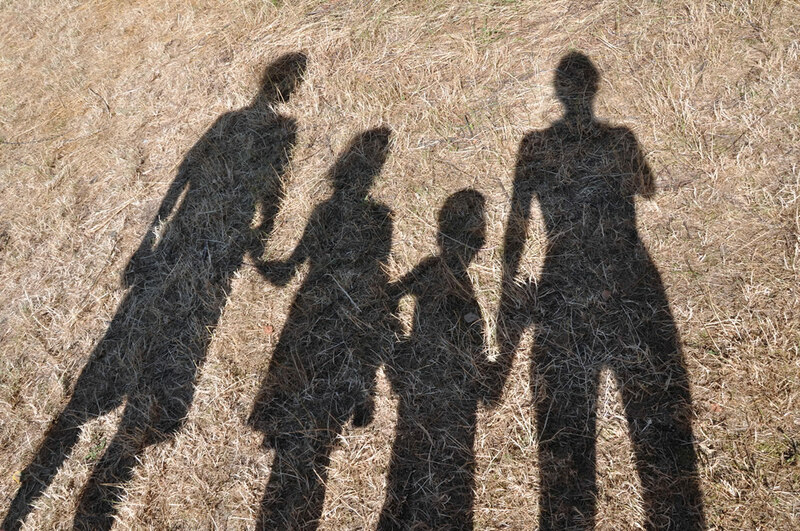 The three children had been living abroad with their mother but were returned to their father when social services became aware of the abuse they were experiencing. The safe return of his children was a huge relief to the father, who moved in with his parents in order to provide shelter for them all together. However, living conditions were cramped in the one bedroom flat, and the children and their father slept on mattresses on the floor while they waited for the council to arrange more permanent accommodation. The Silver Lady Fund was delighted to be able to do their bit to support the family during such a difficult time, and provided the family with new beds and school clothing for the children.